The Biomechanics and Sports Performance Laboratory is dedicated to the study of the kinematics and kinetics of human movement, including sport and clinical applications in the field of Kinesiology. The Biomechanics and Sports Performance Laboratory is utilized for facilitating learning with our undergraduate students in practical and research settings. 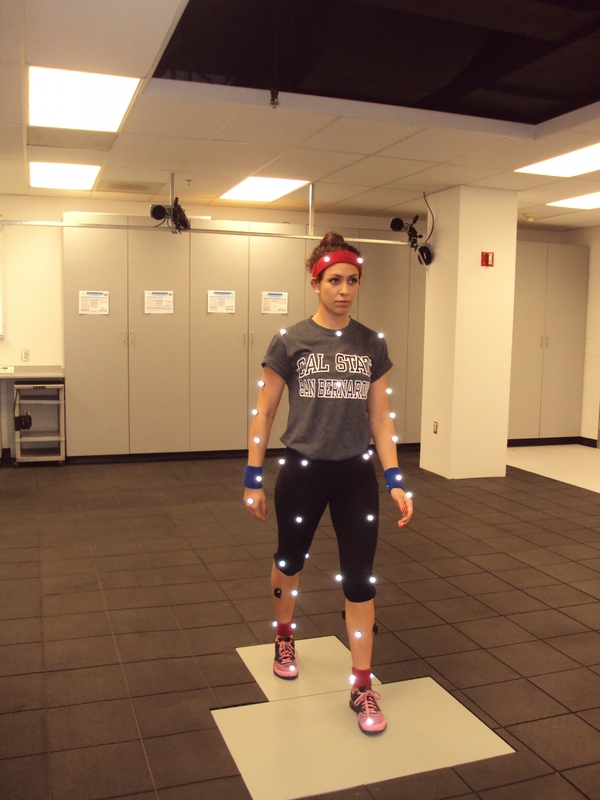 Undergraduate students enroll in biomechanics laboratory course for demonstrations and other required courses that include data collection and analysis of human movement. 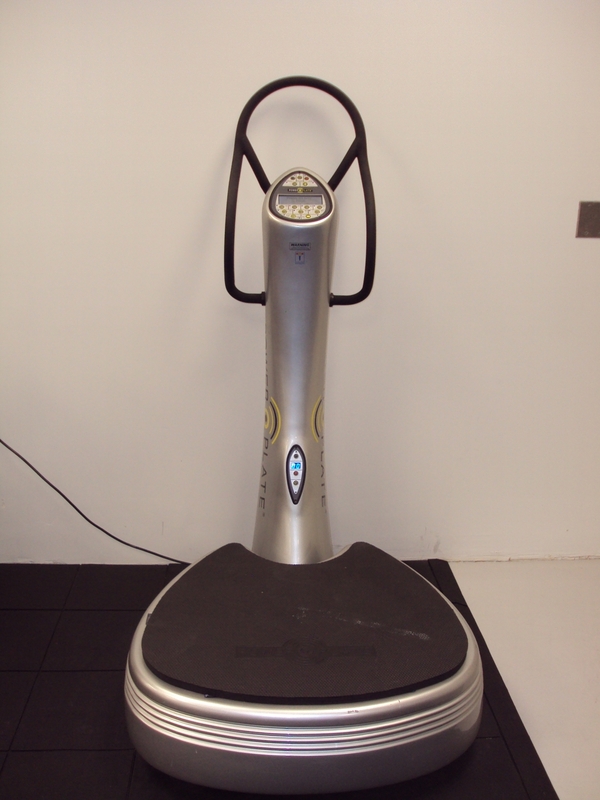 The laboratory is fully operational with the most current equipment and advanced technology in the field of Kinesiology. Typical assessments that are measured include gait, balance, vertical jump performance, sprint speed, bat speed, and multiple joint muscular forces.